Up to 25 Aspiring Solicitors will have the opportunity to attend this event at Sidley Austin’s London office between 10am and 2pm on Tuesday, 20th November. 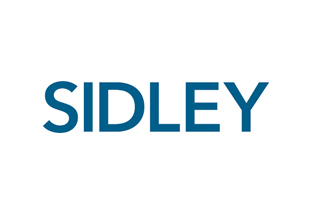 Sidley’s London office offers students the best of both worlds—the experience of working in one of the largest international law firms along with the relaxed, down-to-earth friendliness of a smaller office. Here you will find high-quality work on par with Magic Circle firms and an energetic, meritocratic and supportive environment. There is a world of opportunities for you to get involved with and make your mark at Sidley, from trainee right through to partner. We have a reputation for working on innovative, complex transactions, which helps to make life here all the more interesting and challenging. We hope the day will give you a real insight into commercial law and life at Sidley. As well as practical workshops, you will be given an overview of the firm and will be given the chance to speak informally to our trainees, associates and partners. Our graduate recruitment team will also be available to offer advice on applying for training contracts.